 Angel Automotive is the best auto repair shop in the Elkhart area. The reason motorists prefer us is because they know they come first every time! That means before us and before your vehicle. When you visit our facility, you’ll notice that our team is interested in you, and then your vehicle’s specific problem. Quality auto repair always puts people above automobiles because the driver is the reason that we’re all here right now. Sound like a no-brainer? Well, many vehicle owners have experienced auto repairs and maintenance services that have left them feeling ignored and taken advantage of. Our highly qualified team knows that it’s our exceptional customer service that brings people back to us for all of their vehicle’s needs. And in the same way, nothing will keep customers away longer than rude or unprofessional technicians. It wasn’t difficult for us to realize this truth because we genuinely love what we do, and we love treating our customers like family. We’ll handle your vehicle like it was our very own, and treat you exactly how we’d want to be treated. At our facility, you’re more than just another number.  You’re part of our community and we want you to experience all the freedoms and comforts that a fully-functional vehicle gives you. The most important part of the customer-technician relationship is trust. 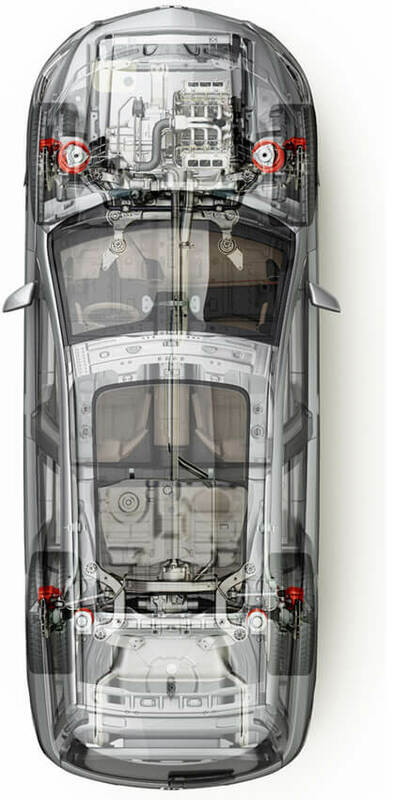 You can trust our team and our state-of-the-art facility with your vehicle. 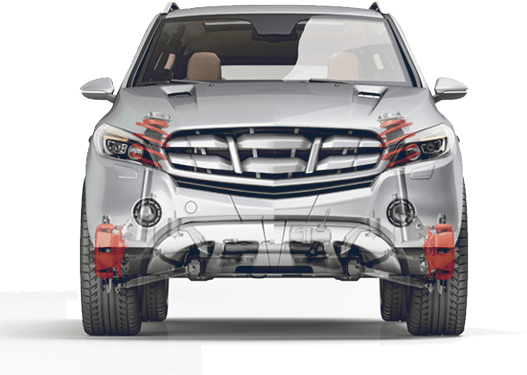 Angel Automotive is here to eliminate stress and worry about your vehicle’s performance and longevity.  We make the auto repair experience as quick and convenient as possible because we know you have better places to be than our repair shop. Your vehicle will thank you for taking the time to visit us by enhancing your driving experiences and extending its road-life.  We’ve been providing this area’s best quality auto repairs and maintenance for decades now. Our team is showing no signs of slowing down, only increasing in size, knowledge-base, and customer-base. We believe in long-term relationships with our customers. We take it personally when your vehicle is not meeting and exceeding your expectations. Today’s the day to meet your vehicle’s service experts if you haven’t met us already! Angel Automotive has been here since 1992, keeping Elkhart highways packed with vehicles.  You can be confident in several things when you schedule an appointment or stop by: 1) We’re experienced at servicing your vehicle make, 2) We can handle your vehicle’s performance issue, and 3) You have a service guarantee with our 12 Month / 12,000 Mile Warranty. Before you touch your phone to schedule an appointment, you can be confident that the friendly voice on the other end will make you feel at home. Give it a try by calling us today at 574-294-6541 to schedule your next auto repair or maintenance appointment.  You can save time by using our convenient online scheduling system right now. Next time you’re in the area--3602 Charlotte Ave.--feel free to stop by with any questions or concerns about your vehicle. We gladly accept all of our walk-in customers. “I'm very happy with Angel Automotive. I had my daughter's car looked at by them just after purchasing it. They were completely honest. Rather than trying to make a quick buck, they told me the car was in great shape and only needed basic maintenance.” -Gerry S.